Dr. Mark Jeffrey Jo, M.D. Dr. Mark Jeffrey Jo, M.D., is a skilled Orthopedic Specialist offering advanced, custom care solutions for all types of orthopedic issues in patients of all ages. At Huntington Orthopedics in Pasadena, CA, Dr. Jo uses state-of-the-art techniques to assess and treat a wide array of orthopedic diseases and injuries, including ankle pain, tennis elbow, shoulder dislocation, osteoporosis, cartilage damage, simple and complex fractures, and knee injuries including ACL injuries and meniscal tears. Dr. Jo has significant experience in both traditional and innovative minimally-invasive approaches to care, including PRP therapy to stimulate natural healing and arthroscopic surgery techniques for joint replacement, cartilage transplants, meniscal transplants and more. In addition, the practice offers a full complement of physical therapy services. 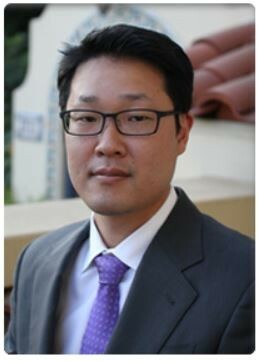 After earning his bachelor's degree at Cornell University, Dr. Jo earned his medical degree at UCLA School of Medicine followed by a surgery internship and an orthopedic residency at New York Medical College and a fellowship in orthopedic trauma at Washington University in St. Louis. Dr. Jo specializes in simple and complex fracture repair, joint replacement and ACL reconstruction, and offers patients the most appropriate care options for all types of orthopedic injuries and conditions based on the patient's medical individual needs and therapeutic goals for optimal outcomes. 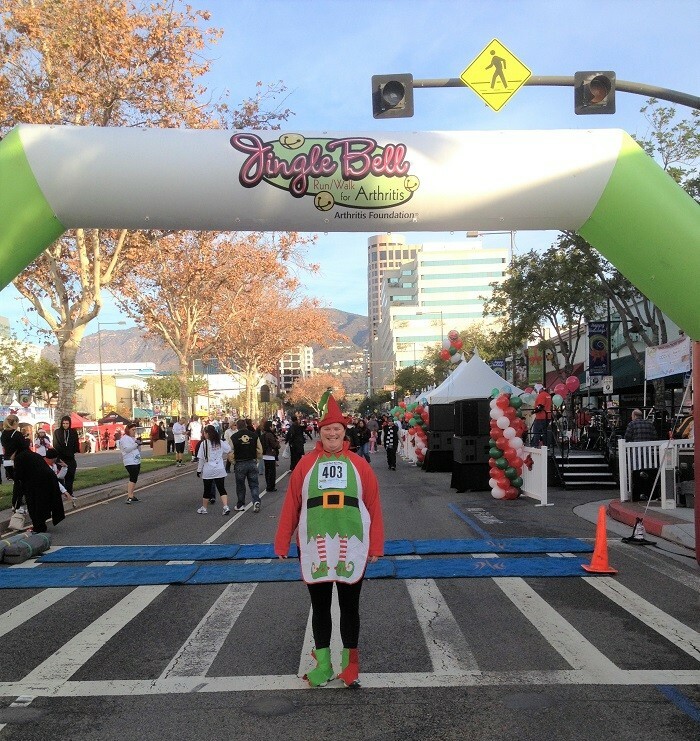 This is Mara’s 5th year participating in the Jingle Bell Walk/Run. Mara wholeheartedly believes that the more you give as a volunteer, the more you will receive. It is through participating in this Walk/Run that is an example of that. In her spare time, she is an active volunteer in our community, serving as a Past-President of the Junior League of Pasadena. She is a lifetime member of the Girl Scouts. She currently volunteers with St. Marks Church, Junior League of Pasadena Inclusion/Diversity Committee, and honors her mother by participating in the annual Multiple Sclerosis Walk. 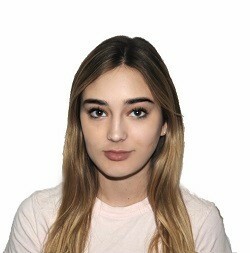 Mara is also a proud graduate of the University of Arizona, Go Wildcats! Mara has worked for Catalina Island Camps since March of 1995. Prior to joining CIC, she spent much of her time working with youth organizations, coordinating boating and waterfront programs. Mara was diagnosed with Rheumatoid Arthritis 13 years ago. Her good fortunate to find Dr. Dean Noritake has made all the difference for her. Dr. Noritake and his office team, including Renee and Cesar, make the process of navigating the illness that much easier. She is so grateful for the quality of care they provide, she recommends Dr. Noritake without reservation. Helen Rossi was diagnosed with JA in her shoulders, hands, feet and ankles in her early teens. Once referred to Children’s Hospital in Los Angeles, she noticed that many of the patients being treated by the pediatric rheumatology department were very young children. She began researching JA to understand how the disease was affecting the joints in her body and wanted to help other young children with the disease understand JA as well. Helen decided that for her Girl Scout Gold Award Project to write and illustrate a children’s book to assist young children with JA to understand the disease and to help them overcome the physical and emotional challenges it can present. Her book, Joe’s Toes, about living with JA, also includes a study guide for parents and teachers. She distributed her book to JA patients at Children’s Hospital, Shriner’s Hospital, and the Paul Newman Painted Turtle Summer Camp for children with JA. Helen completed her AP French studies this year as a junior in high school. When she learned that there was also a Painted Turtle Camp in France for Children with JA, she translated her storybook into French for use in France. She also distributed Joe's Toes to local libraries to help foster an understanding of JA in children that do not have the disease. Because many of the young children at Children’s Hospital speak Spanish as their first language, Helen is translating her storybook into Spanish as well. Helen is very grateful for the information that is available from the Arthritis Foundation on JA, both for helping her understand JA when she was diagnosed and for writing her storybook. She would also like to thank her Gold Award Project Advisor, Amanda Caselegno, for her support of Joe’s Toes.